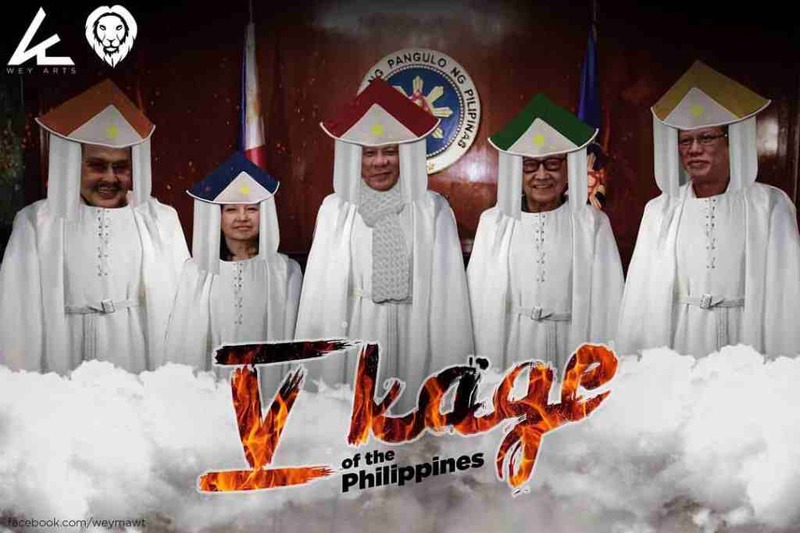 Nations Press feature news LOOK: Pinoys Edit Historic Photo to Something More Incredible-Must See! LOOK: Pinoys Edit Historic Photo to Something More Incredible-Must See! 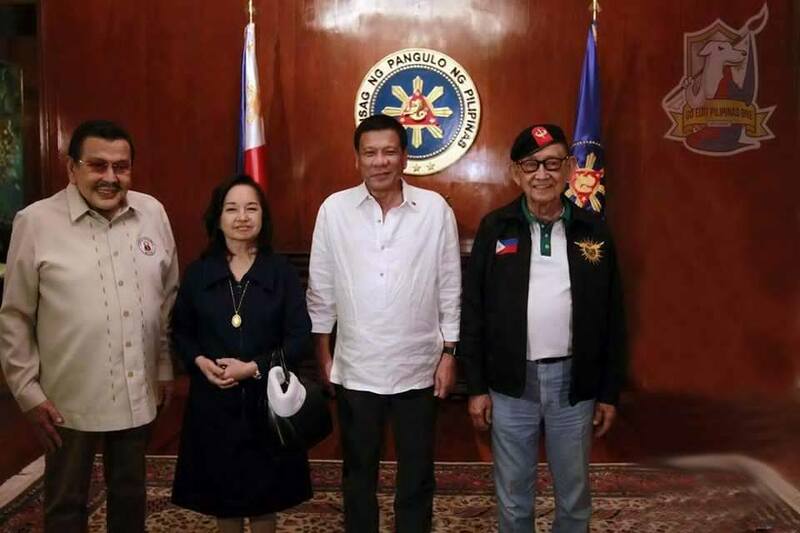 After the incumbent President delivered his speech in his first SONA, he call the attention of the former Presidents, Benigno Aquino III, Pampanga Rep. Gloria Macapagal Arroyo, Fidel Ramos, and Manila City Mayor Joseph Estrada for a National Security Council Meeting last Wednesday afternoon. Seen in a photo are the former and incumbent President courtesy by Presidential Secretary Martin Andanar. 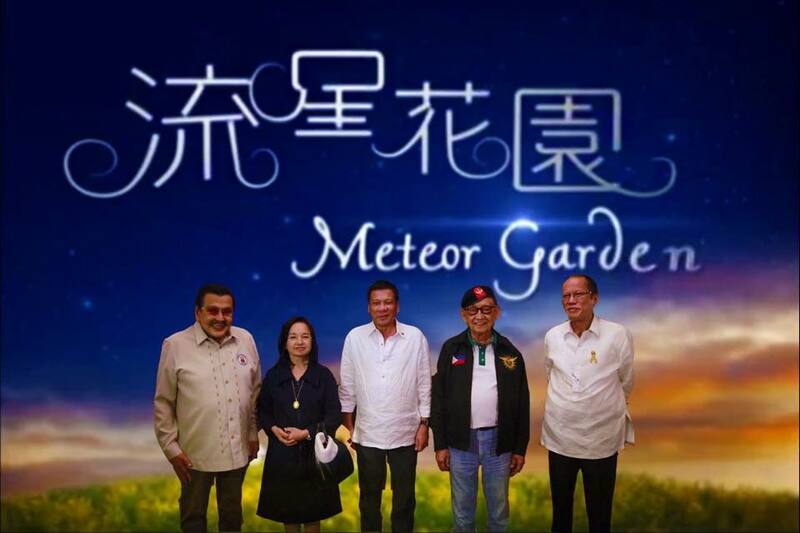 Netizens have different reactions upon seeing the photo, some says it was a historic event, for the first time the 5 President meet together. But of course creative people make fun of the photo and made edited copy as what you can see. The very famous Korean novela meteor garden and what they called Hokage. Even in a serious situation like this, Filipinos always find a way to make it funny. This is one characteristic we differ from the rests!